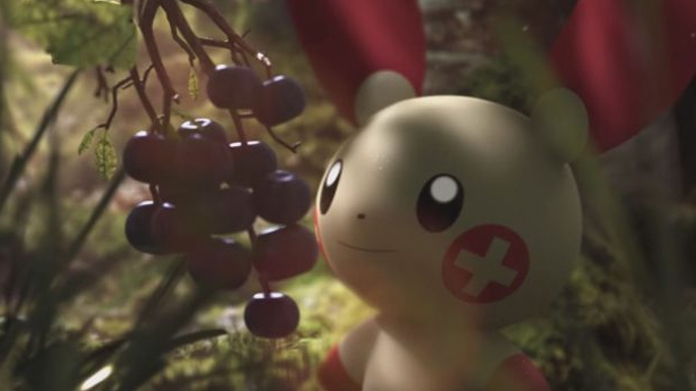 This is a rather nice film that we came up with, wrote and then created for the gorgeous people at The Pokemon Company. It’s been made with the amazing Stephen Fry doing its voiceover and has a score written by Planet Earth composer, George Fenton. And it exists to show off the wonderful world of Pokemon GO as new creatures start to inhabit the virtual world. As you might expect, the reaction to it has been pretty formidable as coverage has rolled in left, right and centre. METRO, Daily Express, Daily Mail, MTV and a host of others covered it. Meantime there have been literally hundreds of pieces that feature the film around the world across the Pokemon GO fan community and gamers, just a handful of which include The Verge, PocketLint, SlashGear, IGN and Kotaku. What’s more, you should be seeing it on TV screens soon as it’s been adopted above-the-line as part of a campaign across the UK, US and Germany.